RECENTLY REDUCED! 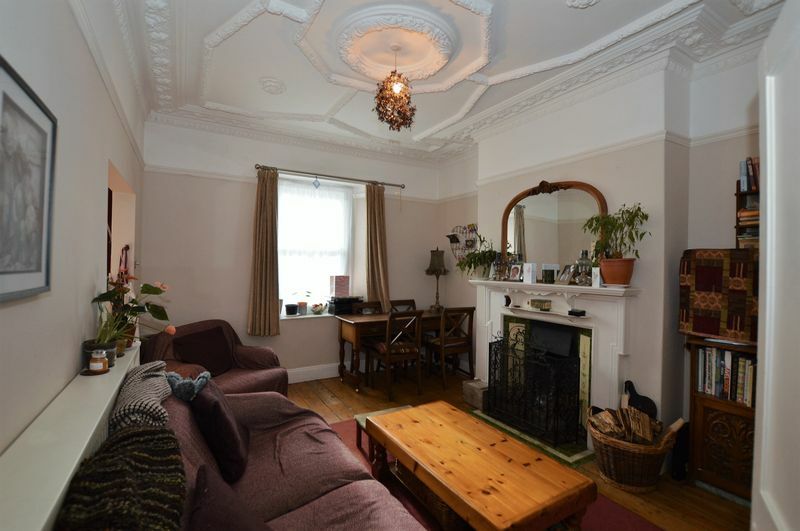 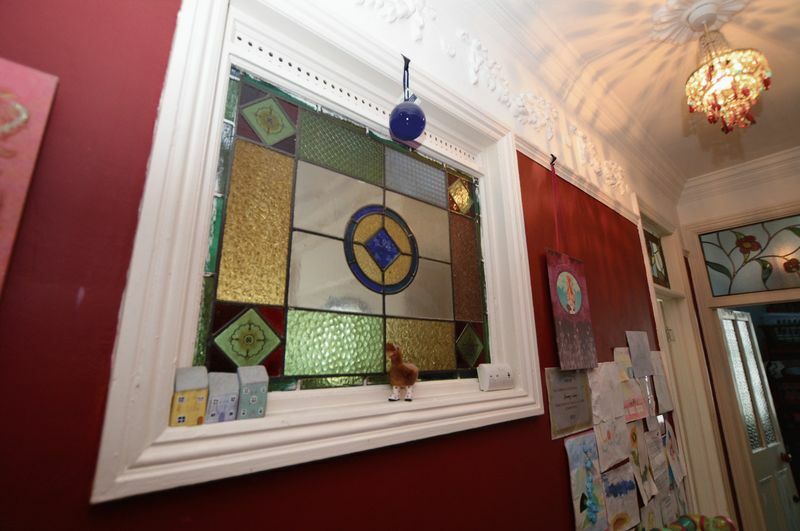 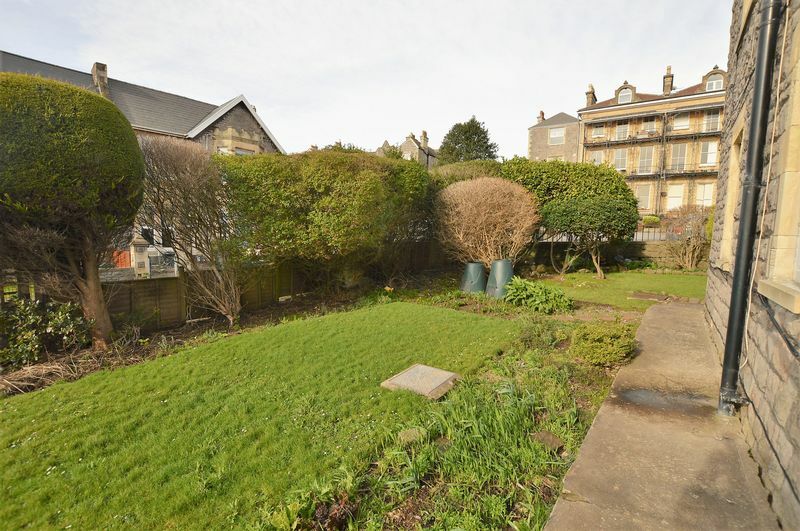 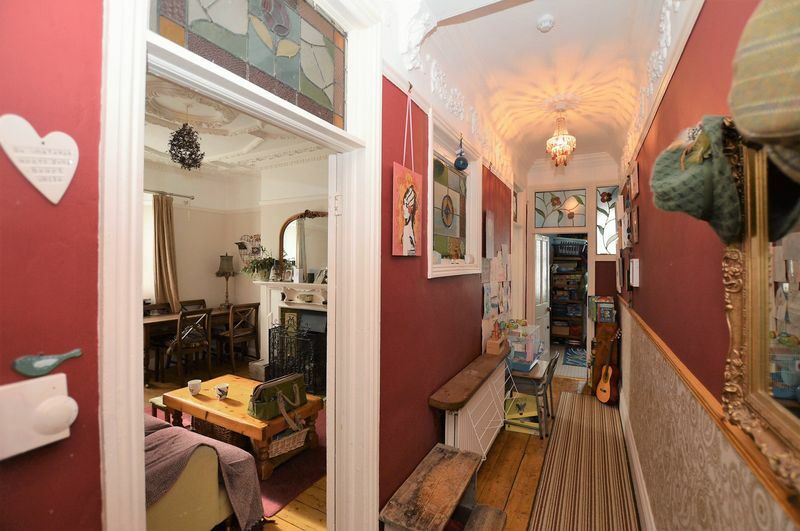 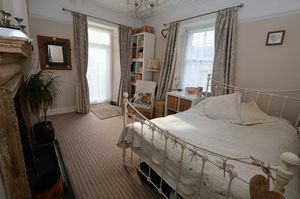 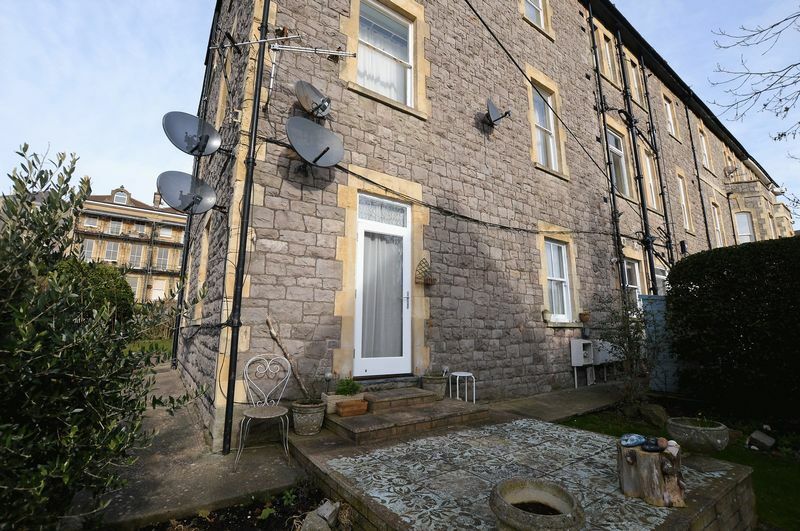 David Plaister Limited are delighted to present to the market this Victorian two bedroom garden flat with an abundance of period features, character and charm. 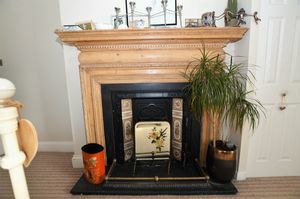 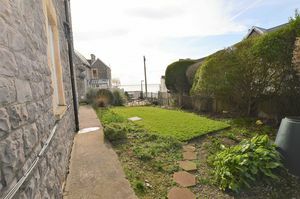 The accommodation comprises; hallway, cosy living room with open fire place, well equipped kitchen, bathroom and two bedrooms. 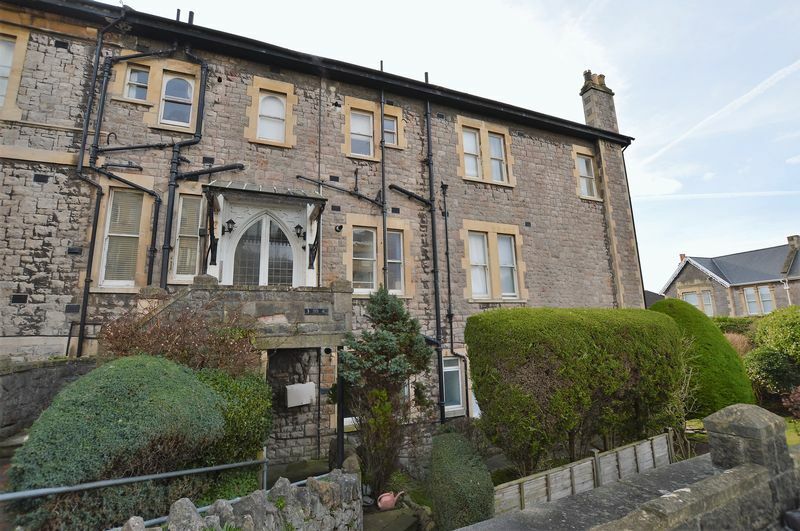 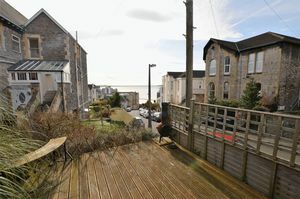 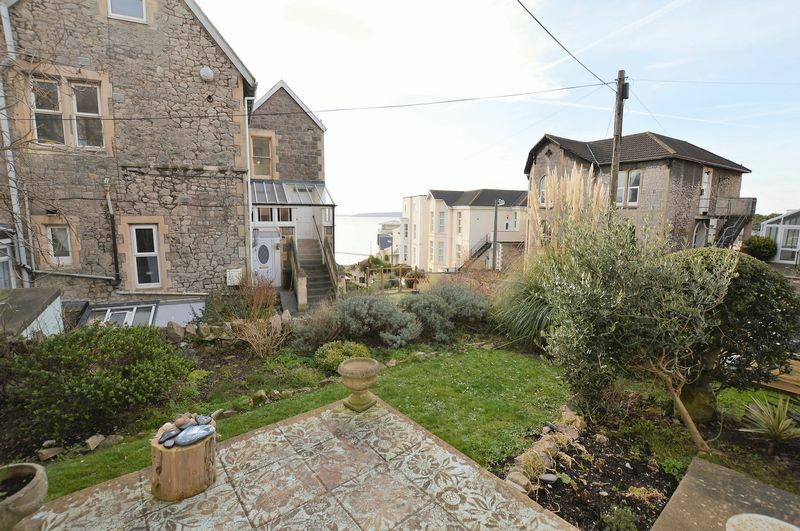 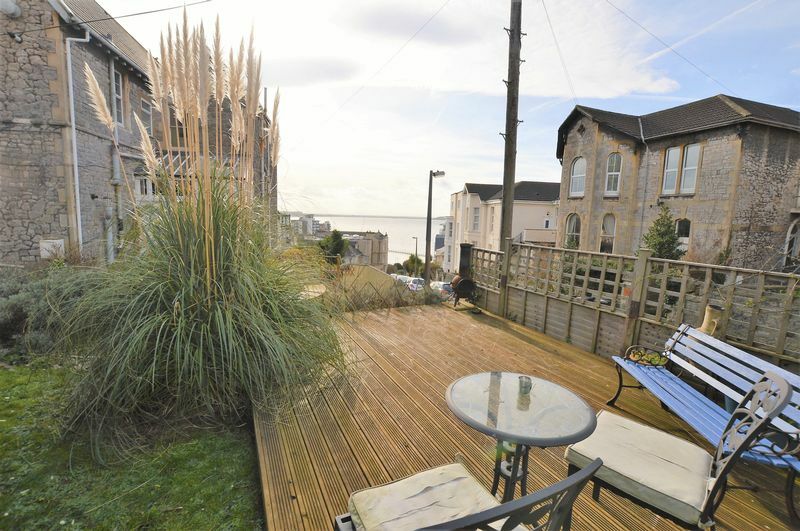 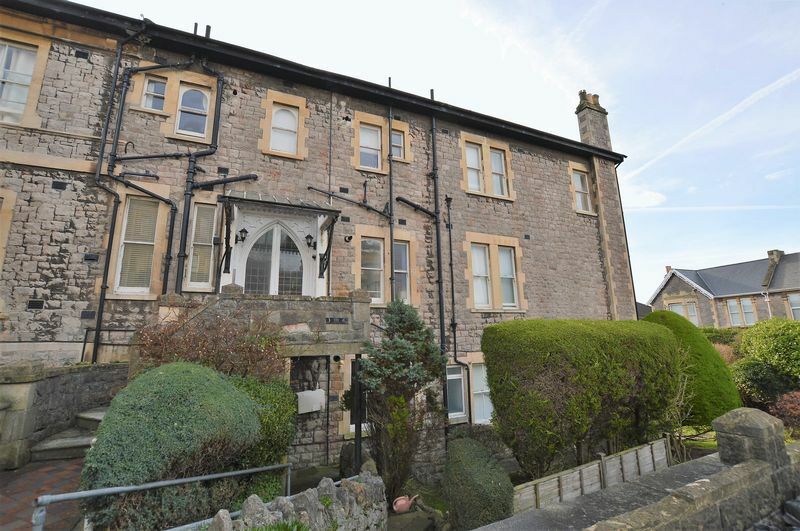 Located in a privileged hillside setting within Weston’s town centre, with all its amenities and the Seafront nearby, this leasehold property benefits from gas fired central heating, timber framed double glazed sash windows and communal garden. 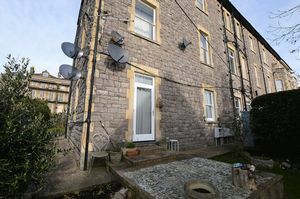 EPC rating D40 and Council Tax Band A. 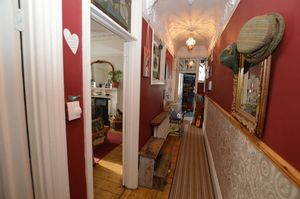 On the approach there are steps down to an entrance hallway area leading to apartment two, entry phone system. 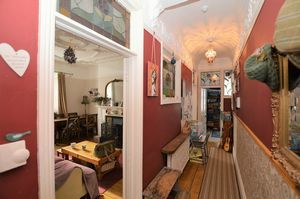 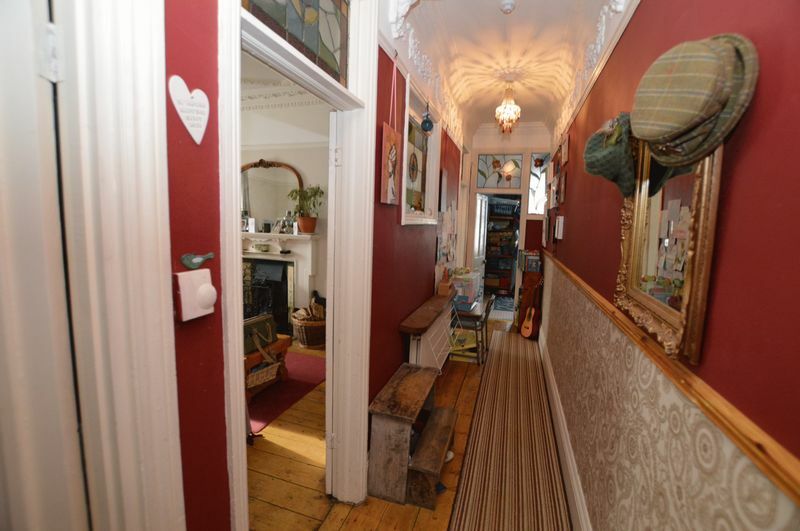 Lovely entrance hallway with exposed timber floorboards, dado rail, intricate coving and details, picture rail, two ceiling lights, stain-glass features, doors to rooms, radiator. 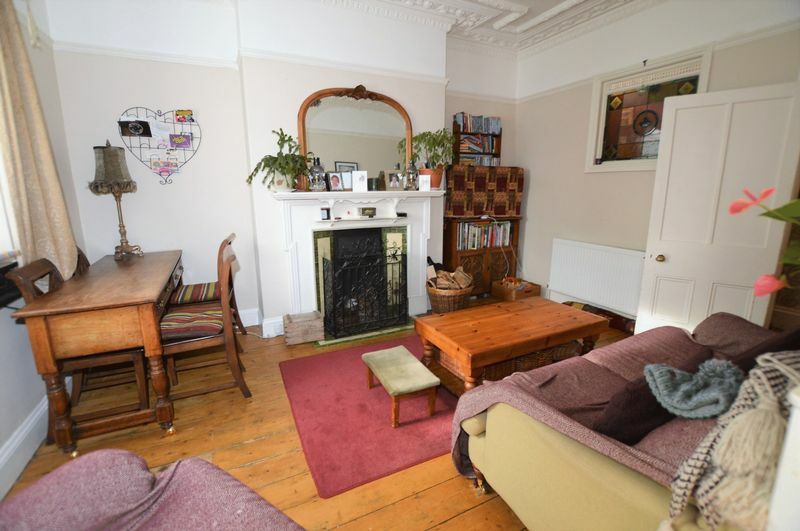 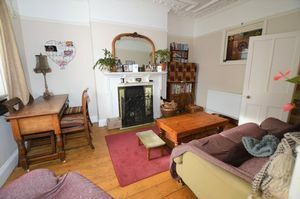 Cosy living space with a working open fire place, surround and tiled mantle, timber floorboards, timber framed double glazed sash windows, detailed coving, picture rail, radiator, ceiling light, opening to kitchen area. 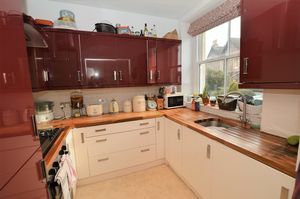 Vinyl flooring, a range of wall and floor units, hardwood worktops over, an inset stainless steel sink, swan neck mixer tap over, five burner gas hob, oven under and extractor over, integrated fridge freezer, dishwasher, washing machine, tiled splash backs, timber framed double glazed sash window, cupboard housing gas fired 'Vaillant' boiler, ceiling spotlights. 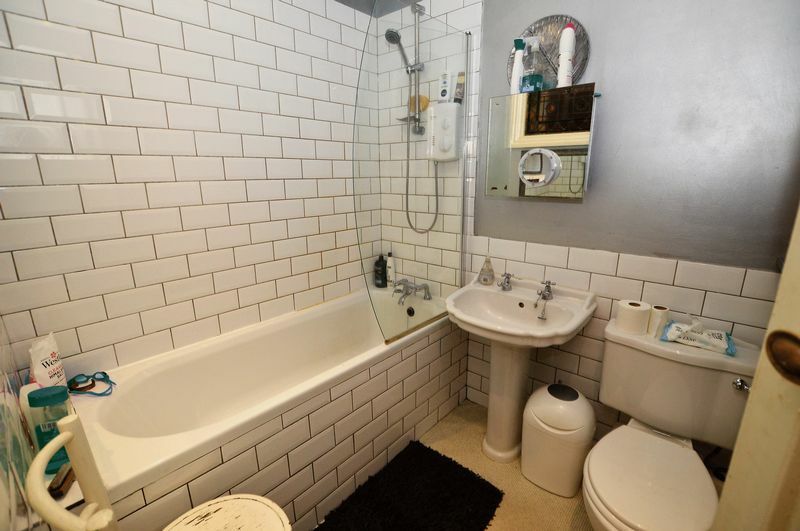 Vinyl flooring, low level 'Saniflo' W/C, wash hand basin and pedestal, tiled bath with electric shower and glass screen over, extractor fan, ceiling spot lights. Bedroom with timber framed double glazed sash window, radiator, picture rail, coved ceiling, ceiling light. 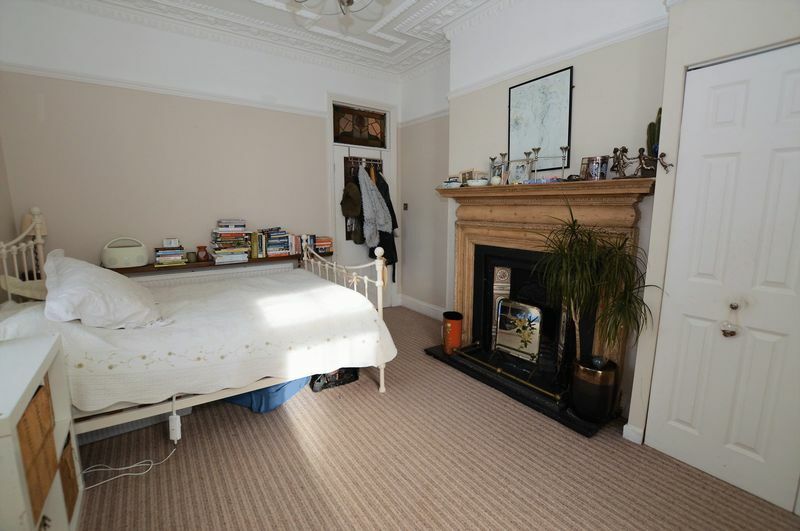 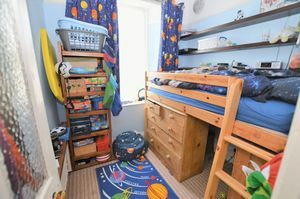 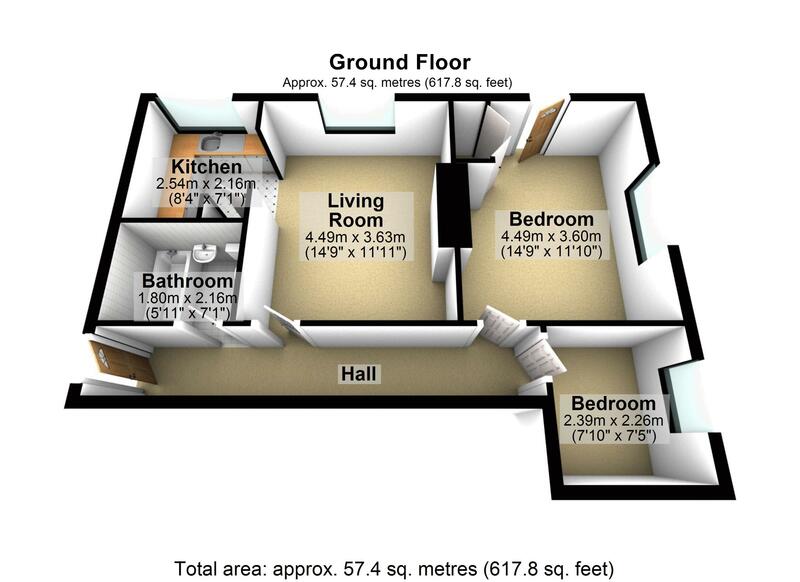 Super double bedroom with working open fire place and decorative surround, timber framed double glazed sash window to side and timber framed double glazed door to communal gardens, built in wardrobe/storage, radiator, picture rail, super decorative coving, ceiling light. Well presented communal garden with, various patio areas, lawn, flower bed borders, shrubs and hedging. 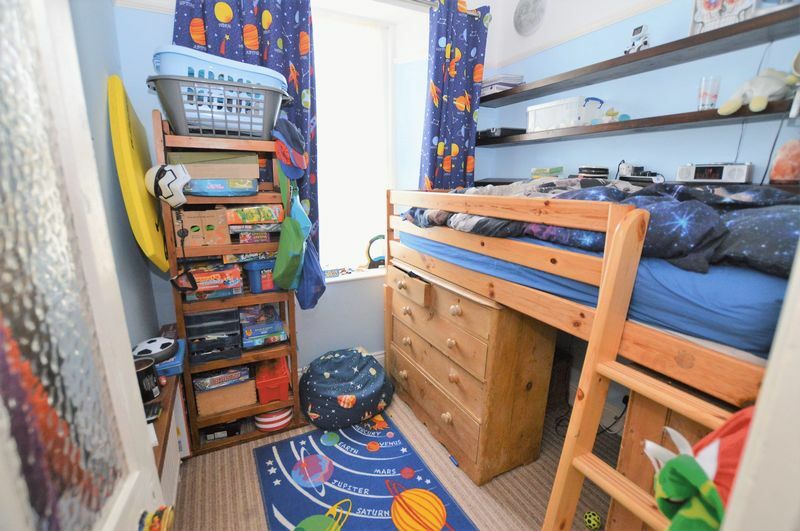 Private storage cupboard located in communal hallway.